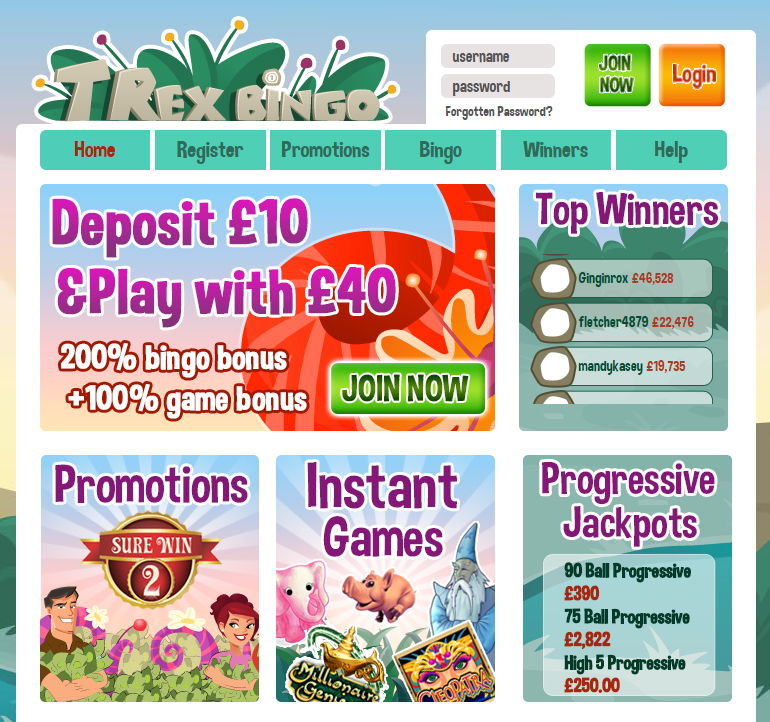 T-Rex Bingo is operated by 888 Holdings, a leading, publicly traded online gaming company. As a UK licensed and regulated company, you can deposit and withdraw with 100% confidence. We accept a wide variety of payment methods including PayPal, Ukash, Neteller and many more.